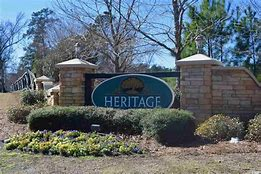 Heritage Preserve is a beautiful community is located off Highway 90 in Conway. It has ample floor plans to choose from, both a single or double story. This community is centrally located and is close to all that's needed. Its also a natural gas community. Heritage Preserve is close to shopping, dining, schools, and hospitals. 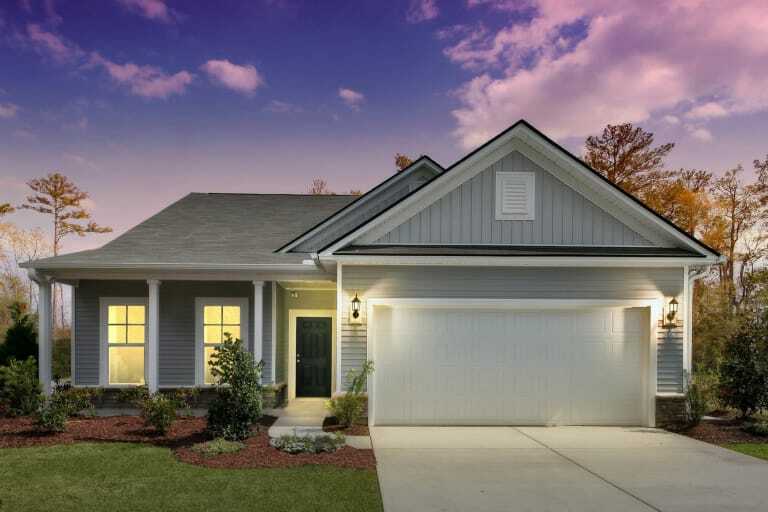 It is also near the new International Drive making a commute to Myrtle Beach quick and simple. Conway is home to a beautiful live theater that has shown throughout the year. Also, Riverwalk has multiple events throughout the year to offer. From Farmers Markets to Movies Under the Stars. This new build community has all you could ask for, including lake views and fantastic amenities. Come check out Heritage Preserve and find your new home. 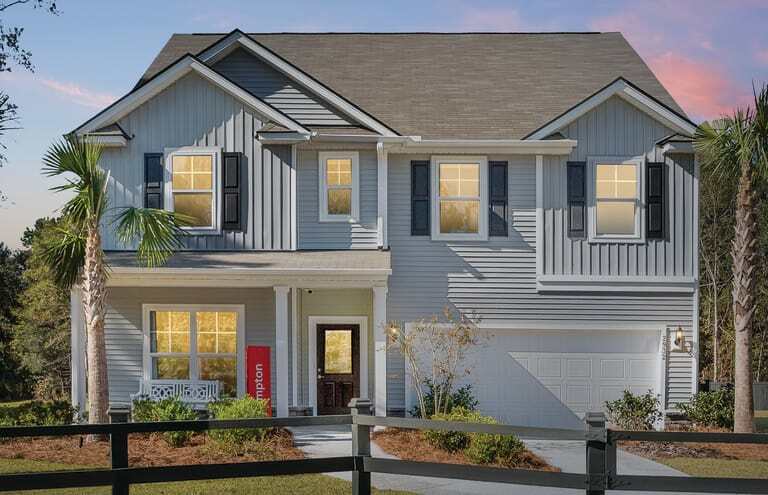 For more information on this community and a free Relocation Guide, please contact Cherie Hardy, Realtor, at (843) 902-1593 or by email at Cherie@SCRealEstateNetwork.com. Listing courtesy of LandMax Real Estate, Inc , Jimmy Jordan. Listing courtesy of The Real Estate Company of MB , Bennett Turner.